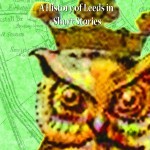 This month, Chris Nickson relates a tale of riots and unrest in Leeds and the shadowy Lady Ludd. Leeds has had its share of riots over the years – the Turkpike riot, the Corn Price riot, the anti-Jewish riot, the Chapeltown Riots, even a Dripping riot –but only one recorded riot in the city has been led by a woman. In the early days of the 19th century, Britain was in the grip of war with France and the Industrial Revolution. New machinery was taking away skilled jobs, particularly in the North and the Midlands, forcing people onto the human scrapheap and depressing wages. The war was disrupting trade, causing mass unemployment, limiting food supplies and pushing up prices of wheat, one of the staples of life for everyone. As someone once sang, how can a poor man stand such times and live? People tried to fight back. The machine breakers did, at least. Not by simply destroying these new machines where they were installed but burning down factories, warehouses, even the homes of factory and mill owners. Supposedly led by the mysterious General Ned Ludd, they were known as Luddites. It wasn’t progress they directly opposed but the way workers were treated as disposable commodities, without value, all they had to offer ignored in the rush for lower costs and greater profits. It wasn’t just men doing this; women were involved too: Mary Gibbons in Sheffield; sisters Mary and Lydia Mollineaux at Westhoughton Mill, among many others. This was everyone’s fight. And in Leeds in 1812 we had Lady Ludd. She wasn’t really Lady Ludd, of course. No such person existed. Ned Ludd himself, although based on a real person (possibly weaver Ned Ludlam from Anstey in Leicestershire, although this is far from certain) was the fictional figurehead for the machine breakers. Around the North there were dozens of General Ludds and there were none. He was everywhere and nowhere. He had dozens of wives, and at least two General Ludds were women – one is known in Nottingham, and ours. Although, just to complicate matters, they might have been men in drag, using the disguise to hide from authorities as they incited a riot. 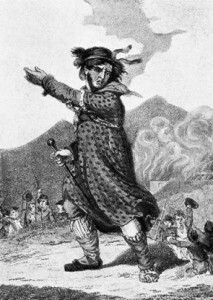 The first incidence of machine breaking in Leeds pre-dated the Luddites, occurring in 1797. But by 1812 things had become dangerous. There was violence in January when rioters tried to set fire to Oates, Wood and Smithson’s mill. At Dickenson, Carr and Shann’s mill on Water Lane, £500 worth of cloth was destroyed. By July the Leeds Mercury had an article denouncing Luddites as robbers, anti-machinists, or spies. August was when the blaze briefly roared. An attack on Shackleton’s corn mill in Holbeck and a demonstration at the King’s Mill on Swinegate, both rooted in the high wheat prices that meant people were literally starving to death. The soup kitchens were packed with the desperate. They even sold dried fish at threepence a pound but that did little to help those with no money at all. And with that came Lady Ludd, whoever she might have been. She appeared on the 18th August, heading a crowd of people on Briggate where the market was being held. As they pressed up the street they heckled and badgered corn sellers, bakers, meal sellers, and farmers. There were confrontations and assaults. With certainty food and wheat were taken by the hungry. Then, as suddenly as she arrived, Lady Ludd was gone. But not forever. She returned two days later, and according to the Manchester Mercury, this time she was more demanding, with the weight and power of the ordinary people behind her. The crowd seized potatoes that were being sold, and she ordered shopkeepers to lower their prices. It was just one of many similar actions across the North of England as desperate times drove men and women to the brink. What did they have to lose? Yet that was Lady Ludd’s swansong. The situation, though, didn’t improve. Later that year militia and cavalry were stationed in Leeds to guard against further outbreaks. And, as ever, it was the poor who continued to suffer. They were always bound to lose against the weight of capital and power. For a while, though, they scared those in power. Who was she? We’ll never know. Someone to be admired, that much is certain. But imagine, though, if she was a man in drag. The first riot led by a cross-dresser. Now that would be a claim to fame for Leeds. 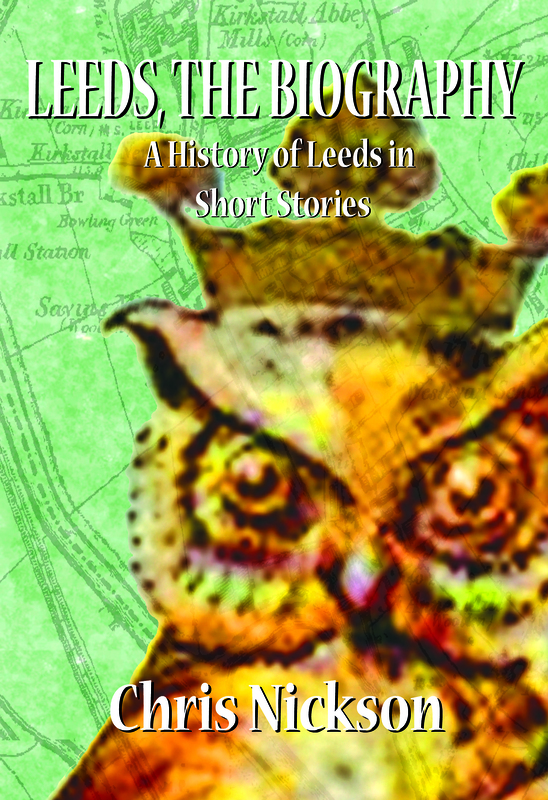 Chris Nickson’s latest books are Two Bronze Pennies, the second in his series of crime novels set in Leeds in the 1890s, and Leeds, The Biography: A History of Leeds in Short Stories, which includes a tale inspired by Lady Ludd. 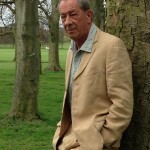 There’s an excellent interview with Chris here for Society Nineteen. 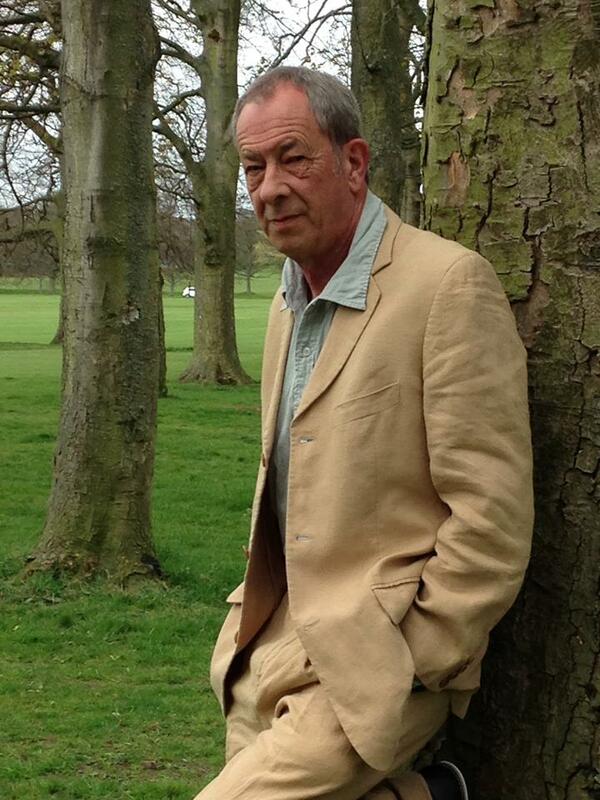 Leeds, The Biography will be published by Armley Press in July. 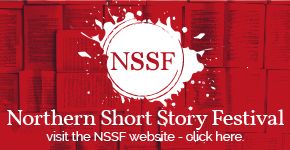 Next story The Big Bookend Festival 2015. In Pictures! Previous story Read All About Us!